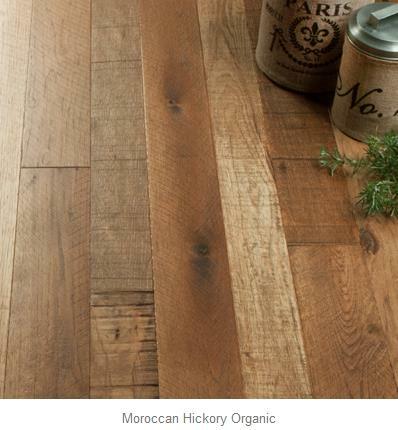 The Organic Hardwood Collection by Hallmark is the definition of historic wood floors of timeless beauty. 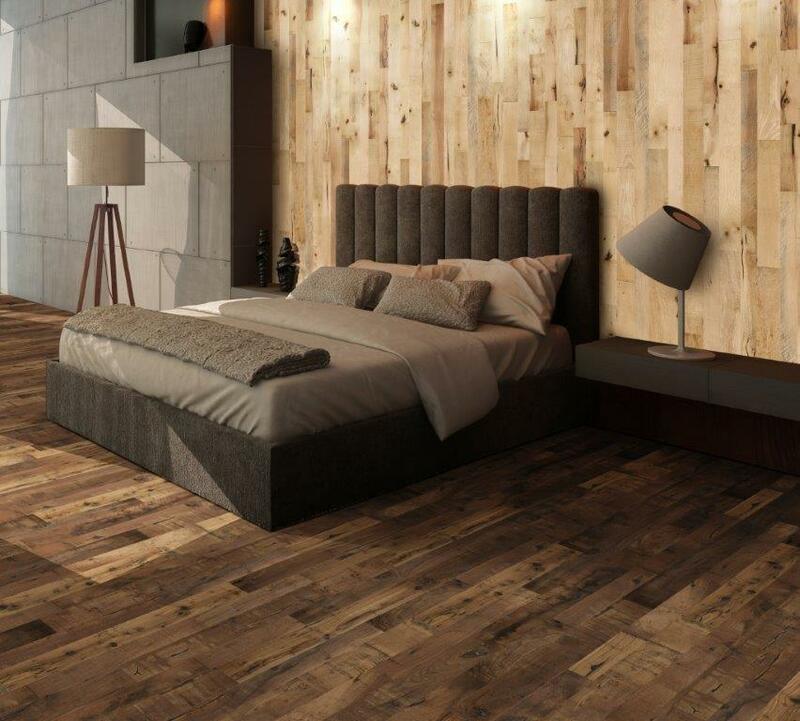 Its classic, vintage appearance blends perfectly with modern, contemporary living environments. 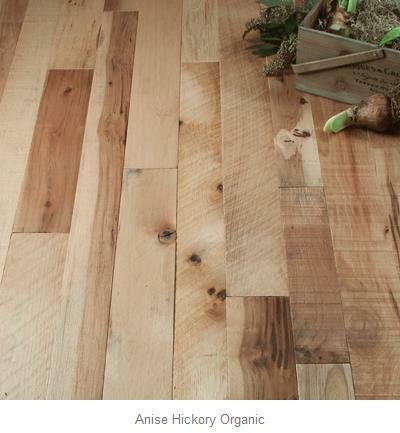 Oil coating has been used on wood floors for centuries. 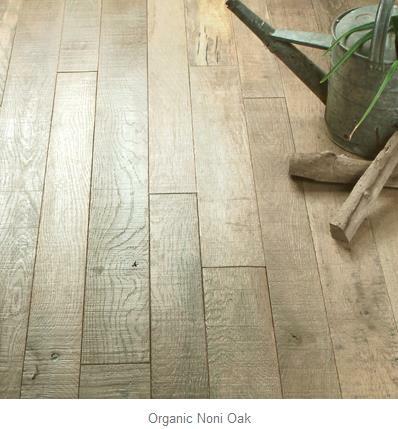 It is the perfect choice to reveal the most natural look of any wood floors, giving the floor a vintage appearance. 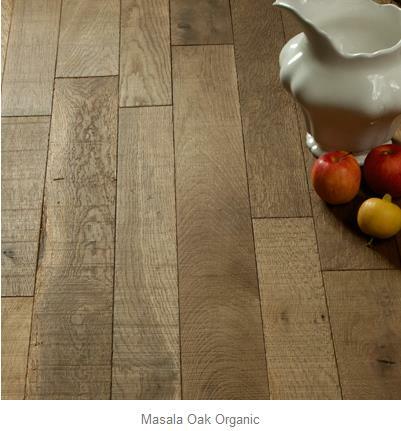 The revolutionary NuOil® uses innovative technology to apply multiple coats of oil in the factory. 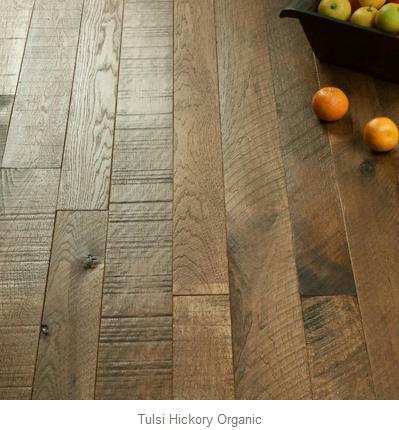 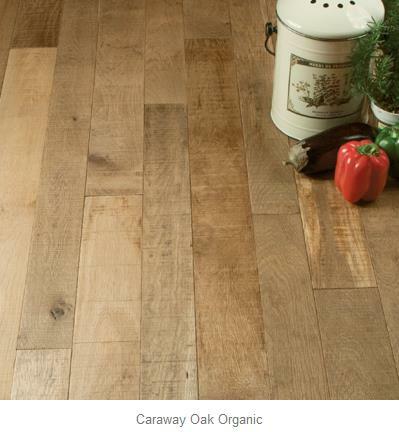 The multi-layer finish leaves the hardwood floor highly durable, stain and fade resistant. 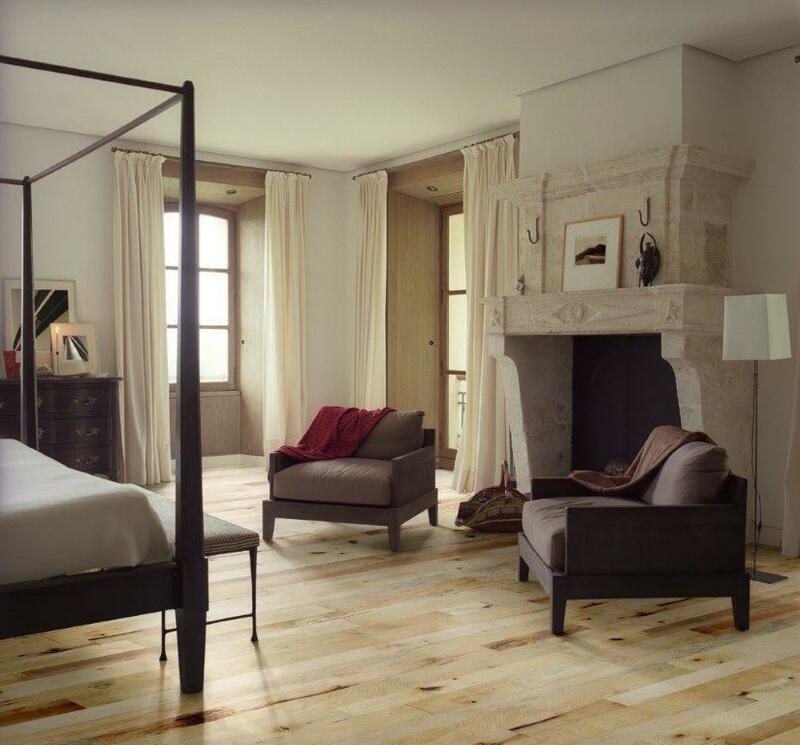 Unlike traditional oils, NuOil® does not require immediate oil re-coat at the time of installation. 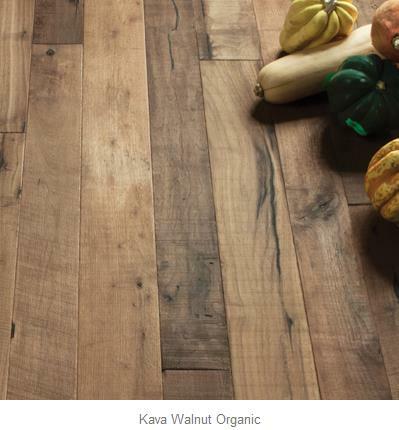 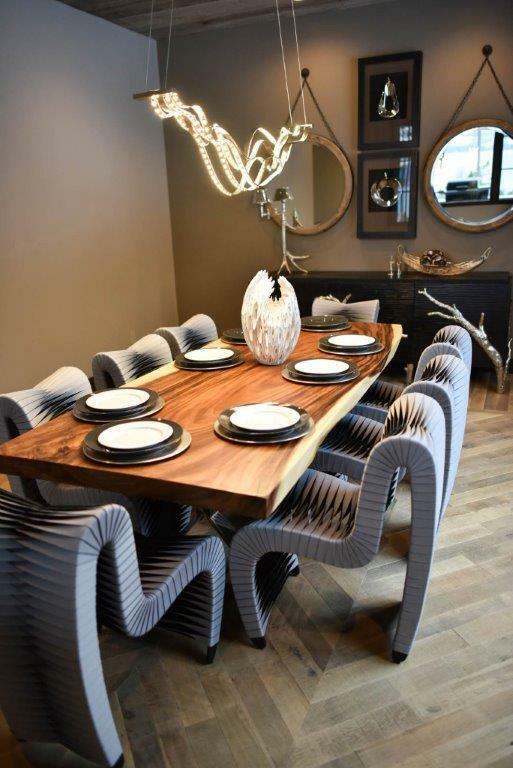 The Organic Hardwood Collection consists of a variety of natural shades of wood. 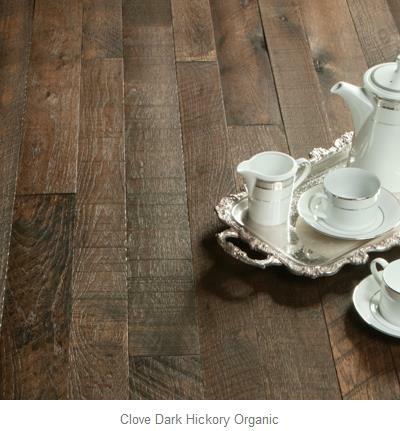 Visit our showroom to view samples and decide which shade is the perfect one for you.